Man in the forest juggling with axe. Guy with an axe outdoors. 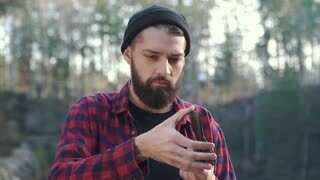 Young bearded guy sharps an axe in the forest. Brutal man sitting with an ax outdoors. 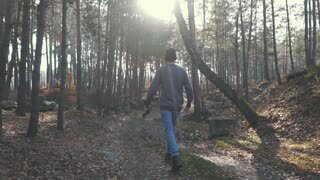 A man walk in the beautil forest with an axe in his hands. Forester with an ax outdoors. 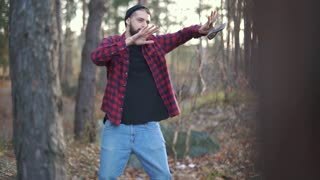 Bearded young man is dancing with axe in the forest. Brutal man with an axe outdoors. A man walk on the forest with ax in hands. 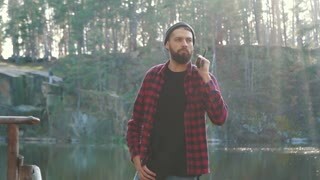 Young bearded guy walks with an axe outdoors. 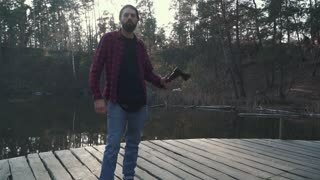 Bearded guy with axe in hands walk by wooden stairs near amazing forest with lake. 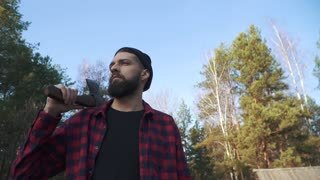 Young bearded man with an axe outdoors.